Abstract submission is open online starting from April 1, 2018 at http://congress.apvrs.org. All abstracts must be submitted in English exclusively via the online abstract submission system at http://congress.apvrs.org. Submissions by post, email, fax or any other means will NOT be accepted. CO-AUTHOR(S) – A maximum of FIVE co-authors are allowed for each abstract. Type in the names and affiliations as you would like them to appear in any publication. The Selection Committee strongly recommends the authors to submit their abstracts as early as possible in order to avoid last-minute rush and system congestion. When the abstract is submitted, it can be still revised by the submission deadline on July 27, 2018. Kindly note that only the latest version will be reviewed. Authors will be notified of the abstract selection results no later than September 17, 2018. 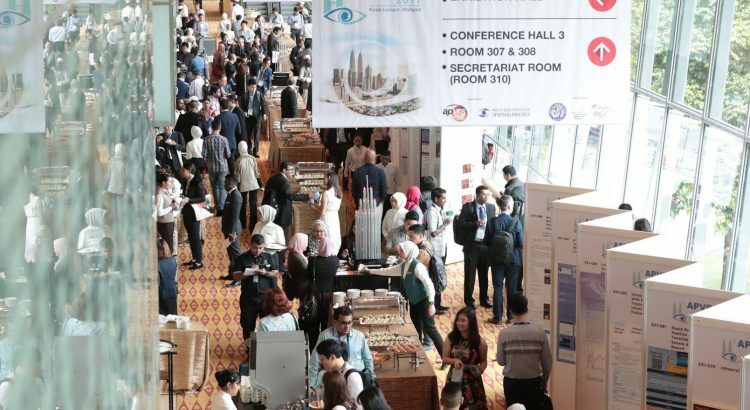 The 12th Asia-Pacific Vitreo-retina Society Congress holds the copyright to all the materials presented at the Congress. Free paper submissions include an oral presentation. Any accepted authors will need to present a talk of 5 – 8 minutes during the APVRS Congress. If ‘Free Paper’ is selected to be first preference, and secondary preference ‘Poster’ or ‘E-poster’ is chosen, authors will have the opportunity to have the abstract reviewed for poster or e-poster presentation in the event that it is not accepted for free paper presentation. After submitting the abstract content, the first author must upload the video to the congress system. Detailed instructions will be sent to the first author upon successful abstract submission. All videos should be within 8 minutes with MP4 or WMV format. The APVRS Congress will present awards for will present awards for the best abstracts in different categories, as outlined below. All winning authors will receive recognition in the APVRS Final Book and complimentary tickets to the Congress Party on Saturday, December 15, 2018, where they will receive their award certificate. All winners must attend the Congress Party or nominate a representative to receive their award.